We would love to see you at the 41st Tourism Fair, which will be held from February 21 to 24, 2019. You would be more than welcome. Visit Belgrade, the capital city of Serbia, located at the confluence of the Sava River into the Danube, on the spot that gives unique charm and exotic to the city, their rhythm does not stop but ticks whole 24 hours – at night and day. After a successful business day, when the fair crowd fades and turns into silence, you can be sure there is more to come, because Belgrade has special atmosphere. This atmosphere is made by interesting people you will meet, talk to them about music, movies, fashion, gastronomy – and again about work, because tourism consists of all these things and more. 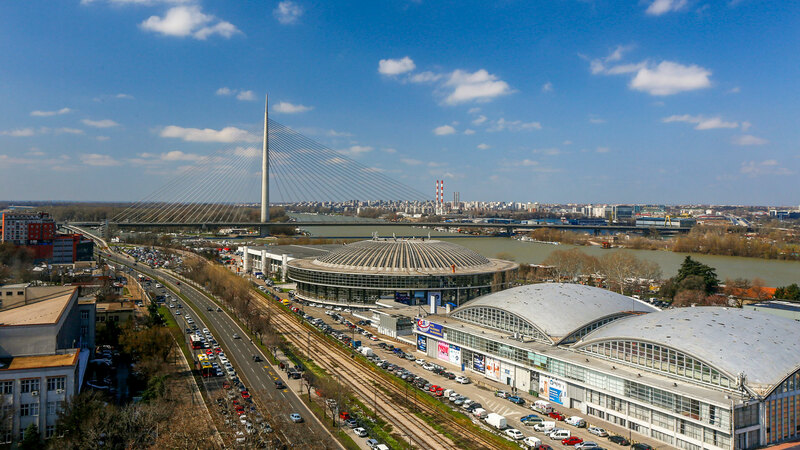 Belgrade Tourism Fair has been maintaining tradition for 40 years and fulfilling world standards of business, building partnership relations with exhibitors and business visitors. For those who like traveling, there are numerous attractive and exotic destinations that are presented through an interesting and spacious program at stalls and fairgrounds. The largest tourist event in Southeast Europe. Numerous prizes and praise confirm this is the most successful tourist event in Serbia and the region.